The recently leaked Insider build 14997 includes a gamemode.dll file, revealing more about the upcoming Game Mode for Windows 10, which works to allocate resources when a game is running. While the feature will ship with the Windows 10 Creators Update due for release in April, Game Mode is already enabling experiences on the Xbox One console according to a report by Windows Central. The report also suggests the feature is coming to Project Scorpio games. It’s becoming increasingly evident that Microsoft really wants to unify the gaming experience for both PC and Xbox players. 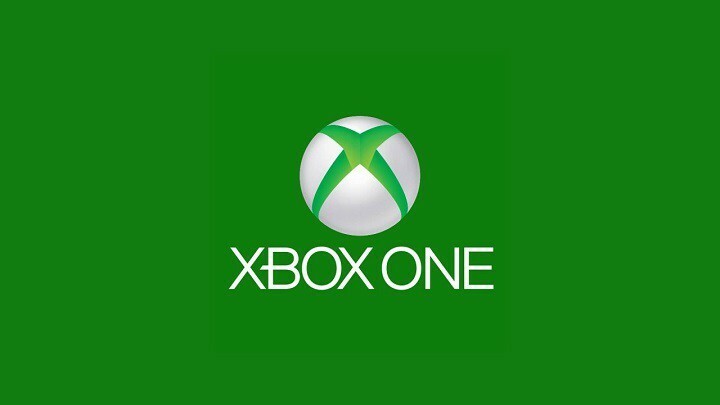 In the most recent past, for example, the software giant made the Xbox app available on Windows 10 to let PC gamers share gameplay videos, follow game hubs, and connect with other players. In September of last year, Microsoft also streamlined the multiplayer experience across the Xbox One and Windows 10 PCs with the launch of Xbox Play Anywhere which lets players buy games once and play them on any platform. Now, Game Mode will reconcile the differences between the Xbox One and Windows PC. It will ensure that games run on many Windows 10 systems by following a single set of standards. According to the report, those standards include 4K at 60 fps on Project Scorpio and up to 1080p on Xbox One. Microsoft rolled out the feature to Xbox One dev kits in the summer of 2016 and has since updated Game Mode. For game developers on the Xbox and Windows 10 platforms, Game Mode will help port games to Project Scorpio, with 95% of code retained but only UWP games will be able to use the feature. This is why many developers have transitioned to the UWP ecosystem: UWP allows for the seamless running of games on disparate platforms with minimum resources. It’s still unclear whether Game Mode brings significant performance improvements to the PC. But the addition of Game Mode to the Xbox One would serve to encourage developers to push their games to the Windows Store as well. However, these games won’t necessarily have to be Xbox Play Anywhere titles. That being said, do you see any significant benefits with Game Mode on Xbox or Project Scorpio? Let us know your thoughts!